1).select the shortcut key to delete a file permanently. 2).which is the shortcut key to invoke the spell checker in Ms Access. Answer: b)F7 use for spell checking in Ms-Access. 3).which of the following is a web browser-. Answer: c)fire fox is web browser .A web browser is a software application for retrieving presenting and treaversing information resources on the world wide web. 4).Dos floppy disk does not have. 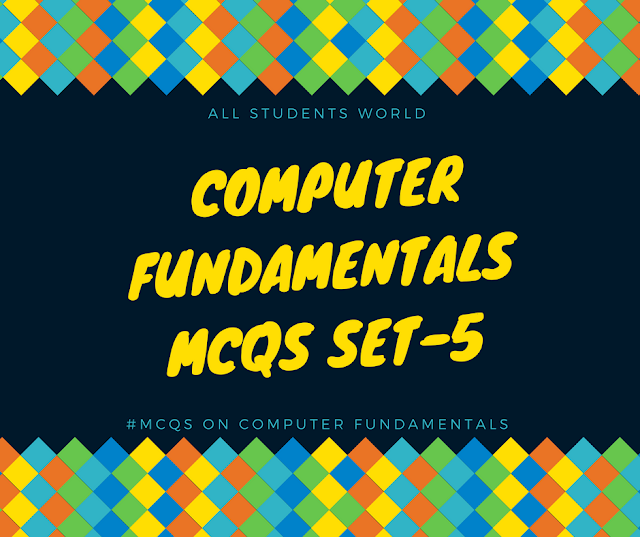 5).compiler in computer system is. Answer: b)compiler is system software. 6).Data going into the computer is called-. Answer: d)Data going into the computer is called input. 7).____is the process of carrying out command. 8).which among the following can be called an electronic check. 9).A____is a unique name that you give to a file of information. 10).A program written in machine language is called..
Answer: a)Assembler converts basic computer instruction into a pattern of bits which can be easily understood by the computer and the processor.